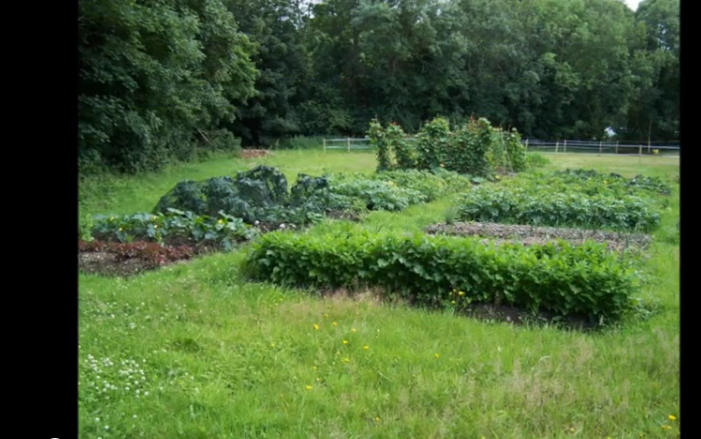 This helpful video shares the top 10 tips for growing a healthy and successful organic garden. Remember that learning to garden is an ongoing learning experience – especially for organic gardeners! You won’t be an expert in one year – or 10 – but what’s important is to keep learning, and keep applying what you learn to make your garden even better the next year.